Halloween is almost here! The excitement is building, the non-stop requests to try on (sleep in?) costumes has begun, has it at your homes as well? 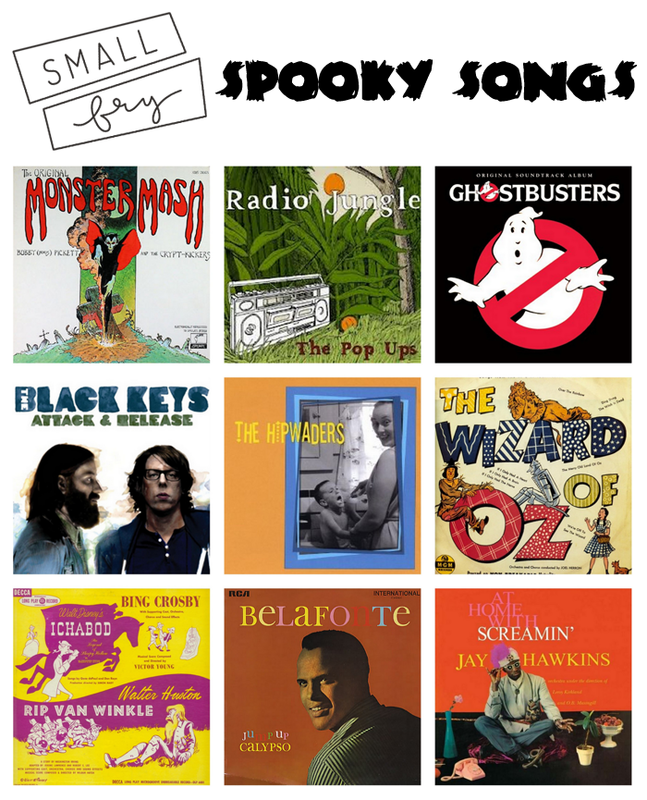 We found ourselves needing a good playlist to accompany pumpkin carving, cookie baking, and the costume parties lining up. Here’s a little compliation of some of our favorite classics and unexpected new favorites. All more silly than spooky, but sure to get you in the Halloween spirit! 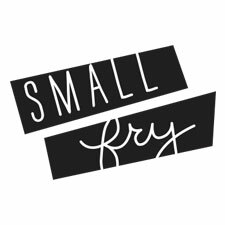 This playlist can be found on our Spotify profile (type spotify:user:smallfryblog into Spotify’s search bar) along with some of our other playlists we’ve created in the past. A playlist for a good old kitchen dance party, love songs to sing to your little ones, and more! Check out all our music posts here.